The National Center for Complementary and Alternative Medicine (NCCAM) is sponsoring studies to answer questions concerning massage treatments and identify the purposes for which massage may be most helpful. Massage therapy appears to have few serious risks if it is used appropriately and provided by a trained massage professional. 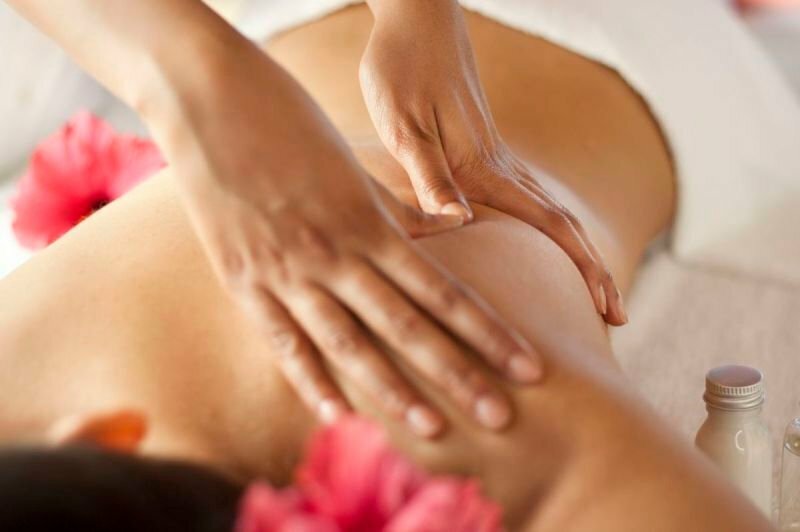 People use massage for a variety of health-related purposes, including to relieve pain, rehabilitate sports injuries, reduce sess, increase relaxation, address anxiety and depression, and aid general wellness. 2008 review of 13 clincial trails found evidence that massage is useful for chronic low-back pain. Clinical practice guidelines issued in 2007 by the American Pain Society and the American College of Physicians recommend that physicians consider using certain CAM therapies, including massage (as well as acupuncture, chiropractic, progressive relaxation, and yoga), when patients with chronic low-back pain do not respond to conventional treatment. A multisite study of more than 300 hospic patients with advanced cancer concluded that massage may help to relieve pain and improve mood for these patients. Charcoal Face Mask While scientific studies haven’t proven charcoal’s effect on the skin, it typically doesn’t irritate skin or lead to allergic reactions. That’s why charcoal is used in products from cleansers and makeup removers to hand washes, bar soaps, and, of course, face masks. Even toothbrushes and toothpaste can come with charcoal in them. A charcoal face mask may help remove impurities and make your pores look clearer and smaller. Charcoal’s ability to absorb toxins in other parts of your body is well known, a facial treatment provides a deep-clean to pores, and gently exfoliates making the skin bright and clean.